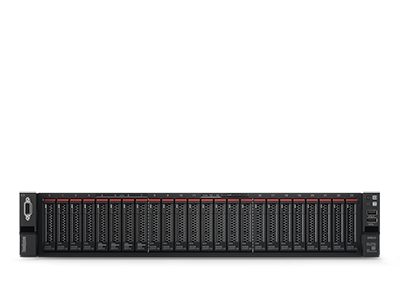 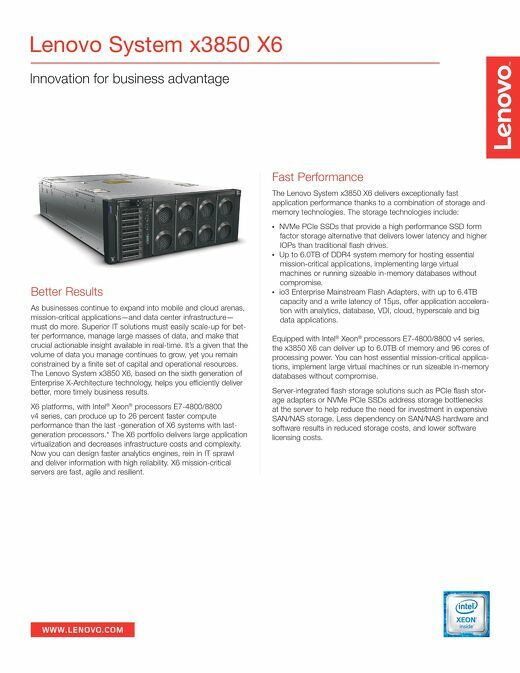 Real-time analytics for your SAP Business Warehouse -- powered by Lenovo System x3850 X6 and x3950 X6. 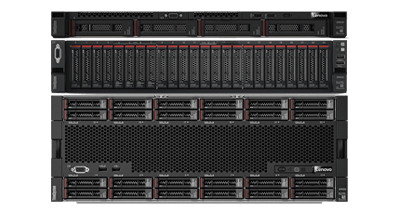 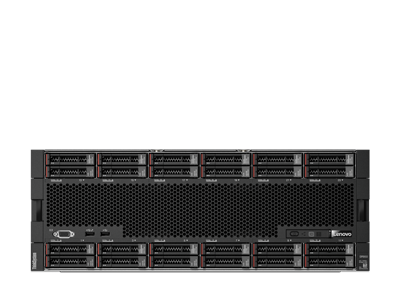 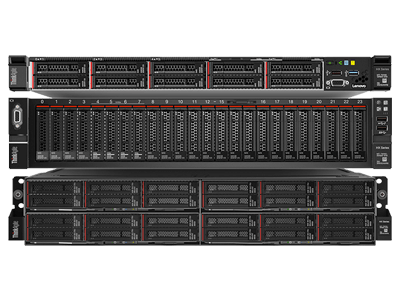 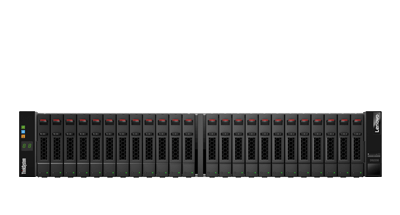 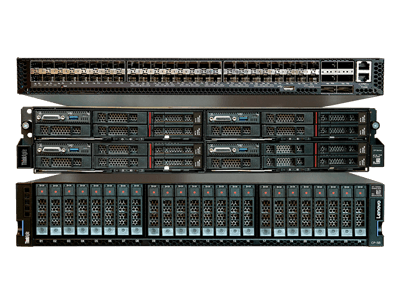 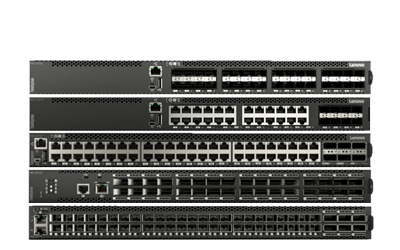 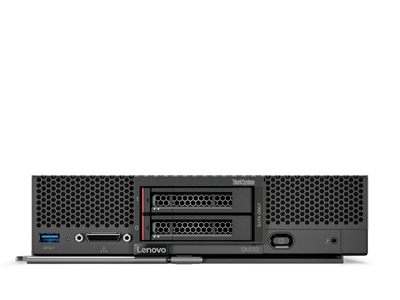 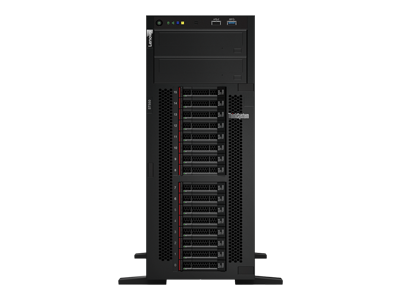 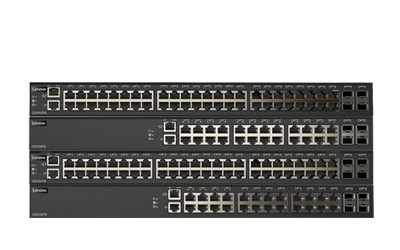 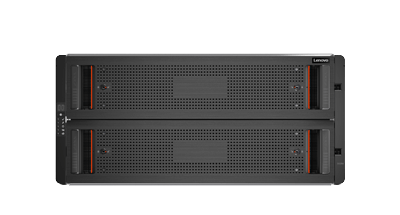 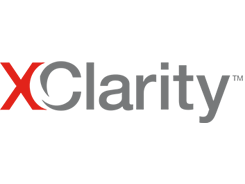 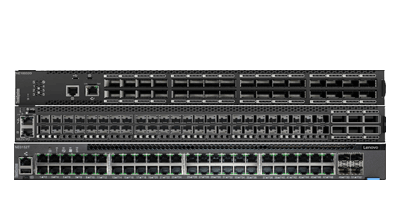 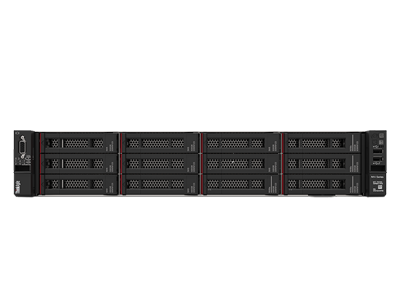 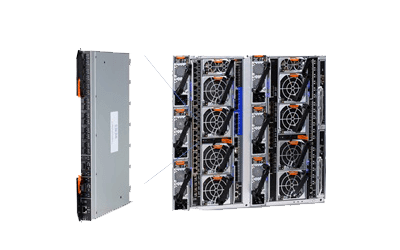 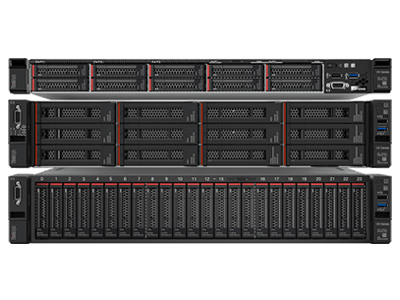 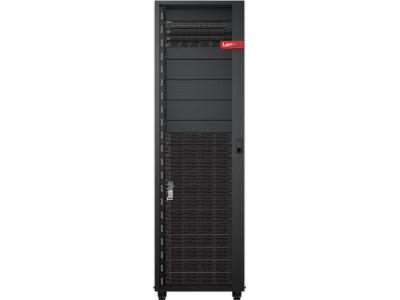 The Lenovo System x3850 X6 server, machine type 6241, is a four-socket 4U rack-mounted server that represents the sixth generation of the Enterprise X-Architecture. 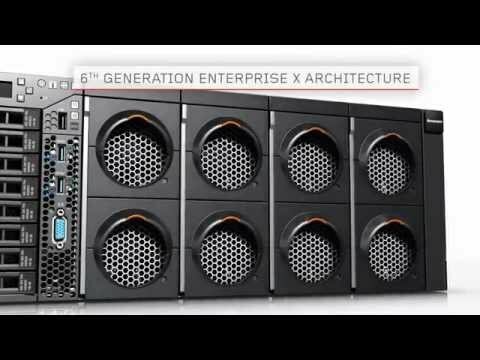 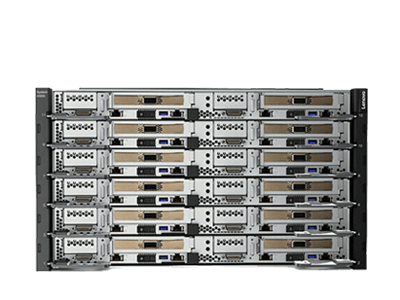 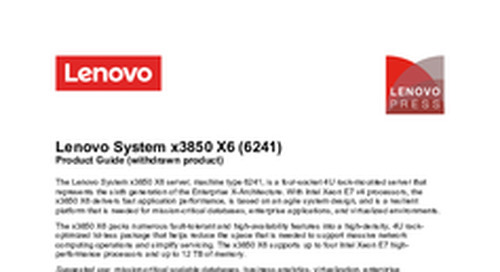 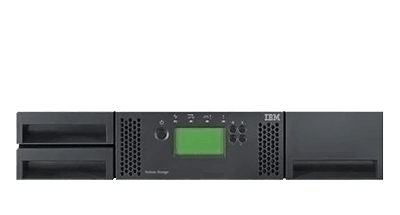 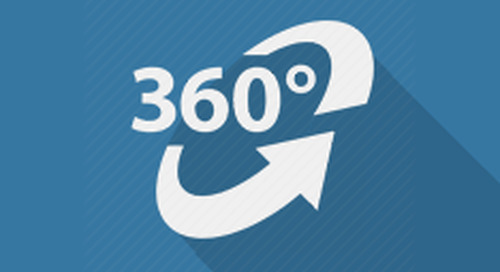 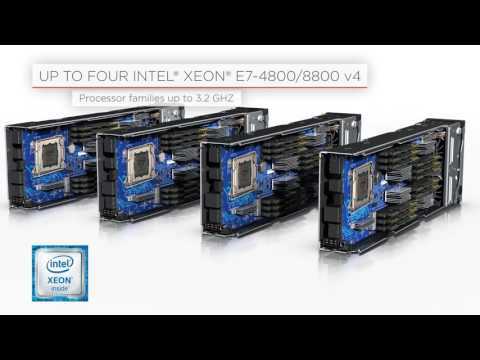 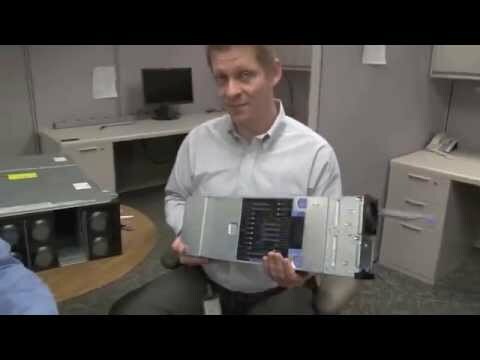 Take a 3D virtual tour of the System x3850 X6. 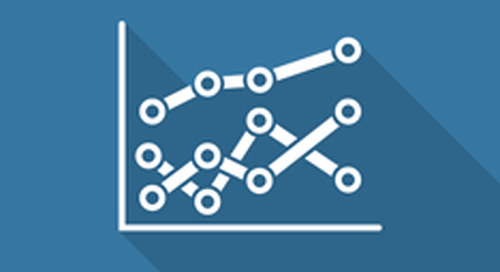 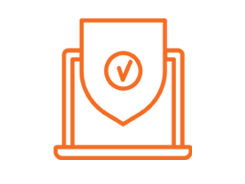 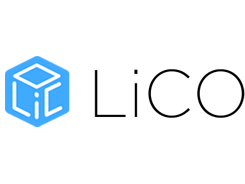 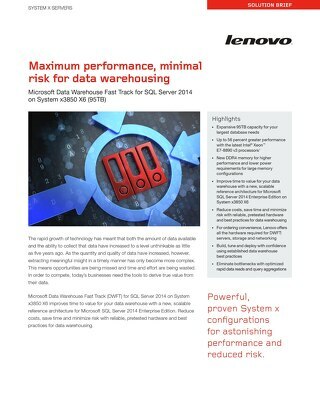 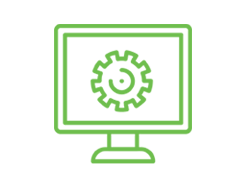 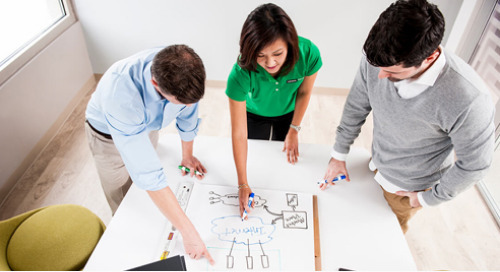 Microsoft Data Warehouse Fast Track (DWFT) for SQL Server 2014 on System x3850 X6 improves time to value for your data warehouse. 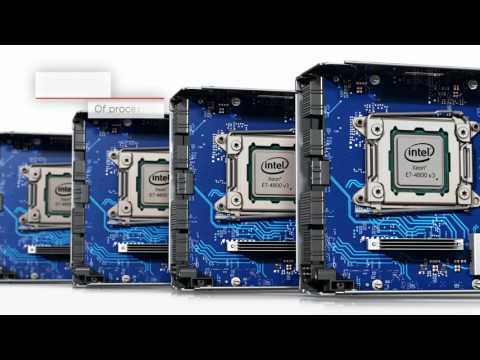 Performance benchmark reports for System x3850 X6.